The PADI Discover Scuba experience (PADI Bubblemaker for children aged 8-10) offers the perfect introduction to the underwater world. Dive Academy offers this fun taster session in the comfort of our on-site heated pool. This experience is suitable for children aged 10 and over and adults who want to find out how it feels to breathe underwater for the first time and discover the fun of weightlessness. 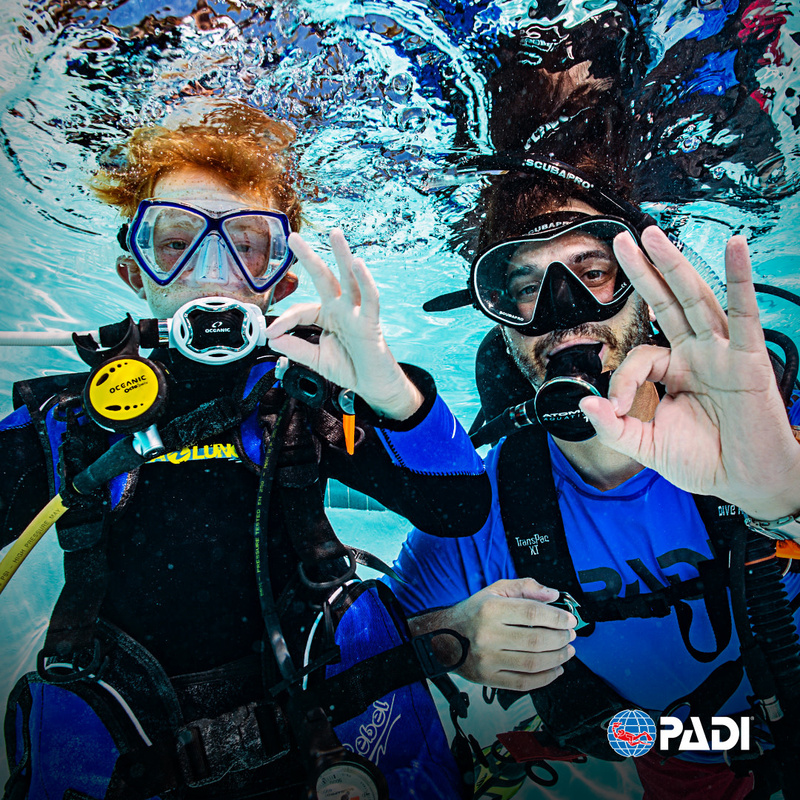 For children aged 8-9 it's possible to complete PADI Bubblemaker, Bubblemaker sessions take place alongside Discover Scuba so children of different ages, or children and parents can participate together. Go over the scuba equipment used to dive and how easy it is to move around underwater with dive gear. 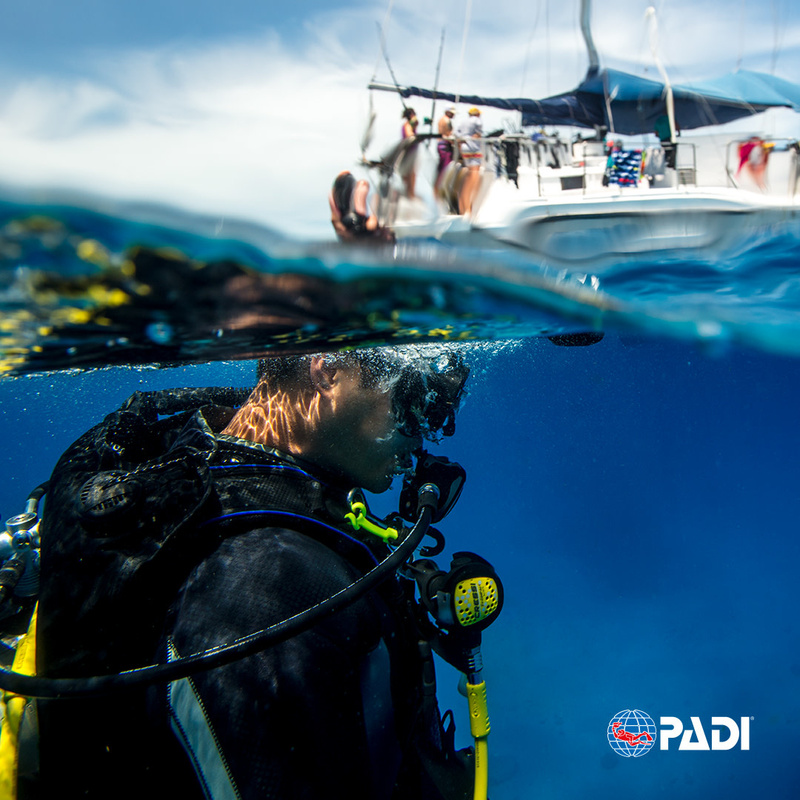 Learn key skills uses during every scuba dive. Have fun swimming around and playing games to practise buoyancy. The experience lasts one and a half hours with approximately one hour in the pool. 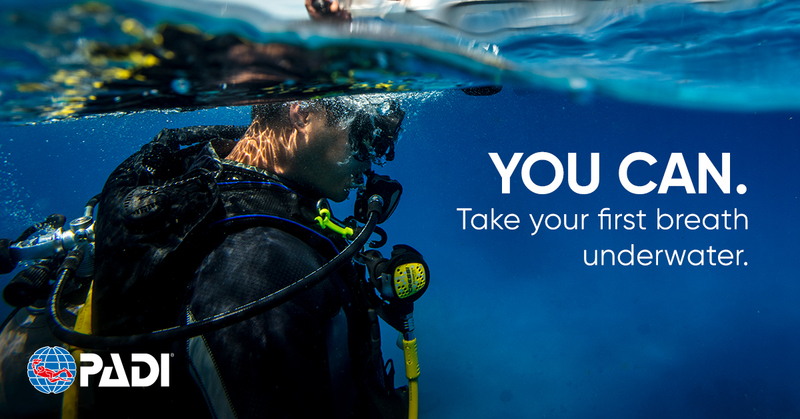 We provide all of the equipment needed for a Discover Scuba experience. All that you need to bring along is swimwear, a t-shirt and a towel. Participants should be aged 8+ for Bubblemaker /10+ for Discover Scuba, feel comfortable in the water and be in reasonable physical health. There is a medical questionnaire all participants will be required to complete before any in-water activities. Please check the Medical Questionnaire before booking and contact us if you have any YES answers prior to booking. If you have all NO answers, please go right ahead and book your chosen date.